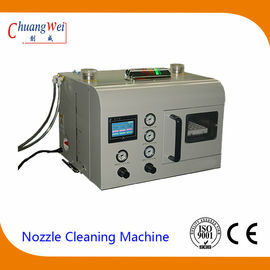 The latest intelligent nozzle cleaning machine CW-36 with a moving fixture, dry at the same time while cleaning. Clean 36 nozzle per time, breaking the traditional cleaning machine cleaning methods and the number of restrictions. 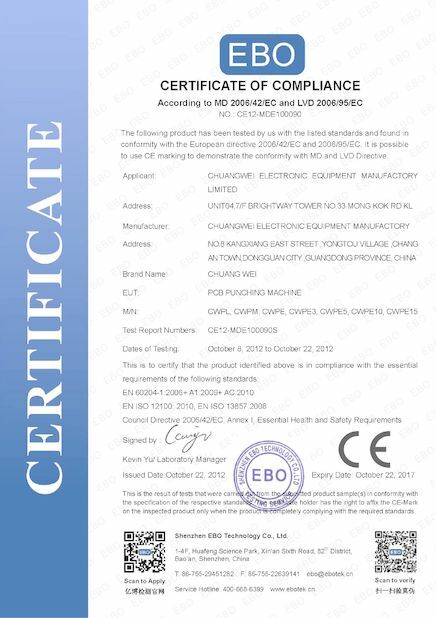 It uses pure water or DI water to clean, cleaning effect is good, cleaning rate of 99% or more, after this upgrade to join the intelligent detection of water storage device, whether the lack of water or too much water affect the cleaning effect function, no need to worry about water lacking or more water, so cleaning more peace of mind, more intelligent. 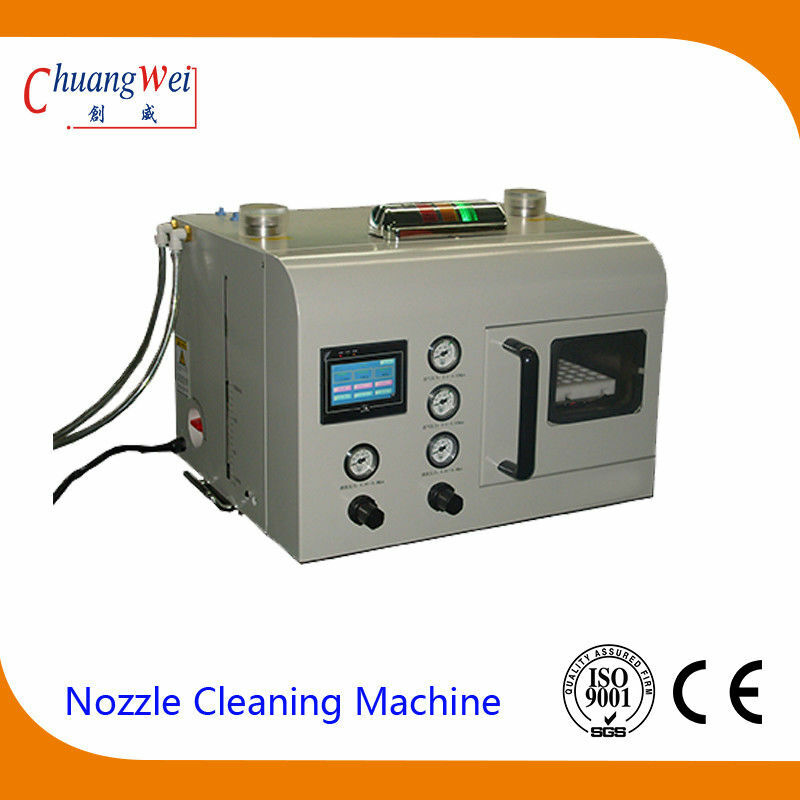 Standard equipped with a special nozzle detection device for the nozzle after cleaning detection. 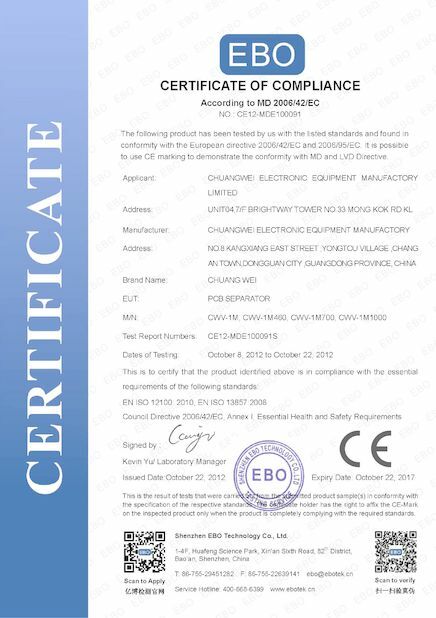 Automatic cleaning, avoid troubles caused by ultrasonic cleaner, reduce rejection rate. Protect the coating surface of nozzle and its reflection panel. 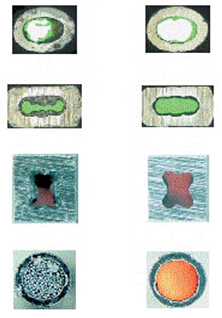 ③ The use of cleaning fluid and alcohol may penetrate to cause the reflective layer to fall off. 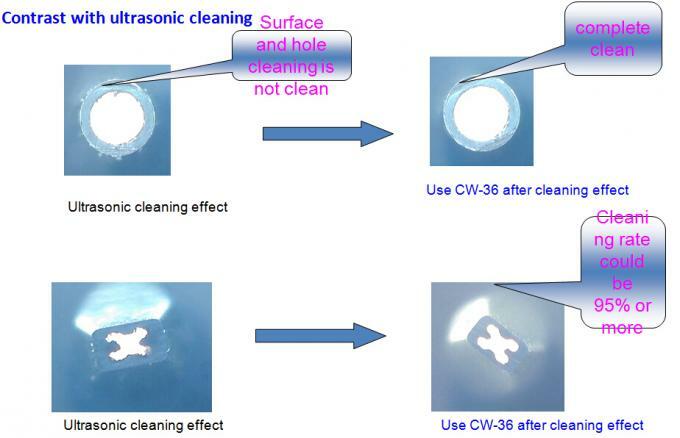 good cleaning, mainly due to the nozzle hole is too small, ultrasonic cleaning can cause vacuum bubbles can not be discharged and cleaning is not clean.